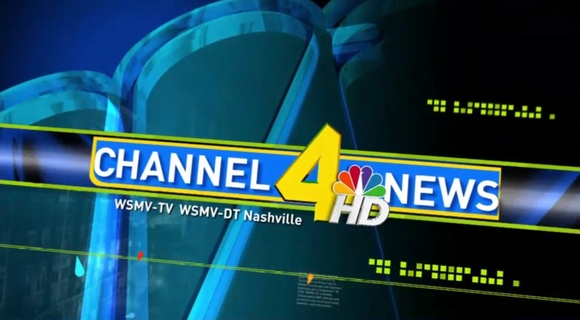 We’ve added graphics from WSMV-TV in Nashville, Tenn. The HD graphics are very unique and use an interesting color palette. View the graphics here.